Doesn’t it seem like nearly everybody these days is on a low carb diet? Low carb diets are becoming very popular and with this popularity comes the conundrum of what foods you can eat and which foods to avoid. 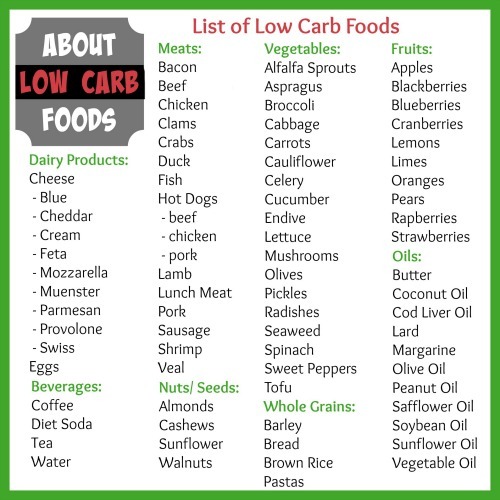 The following list of low carb foods provides a guidance as to which foods you should select if you’re going to start a low carb diet. 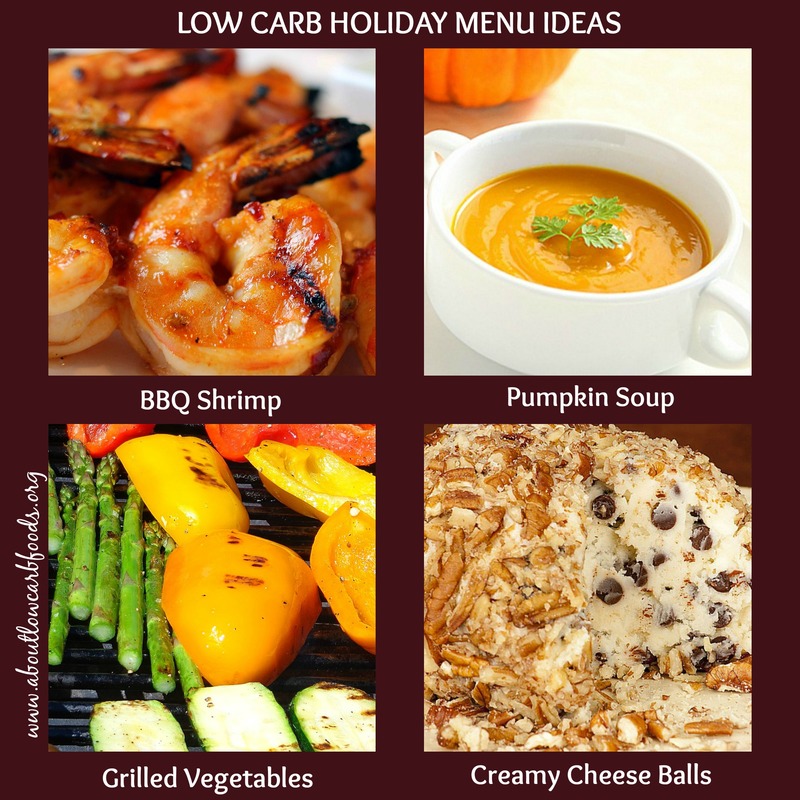 This list may be used as a reference for ideas on low carb food choices or low carb snacks. 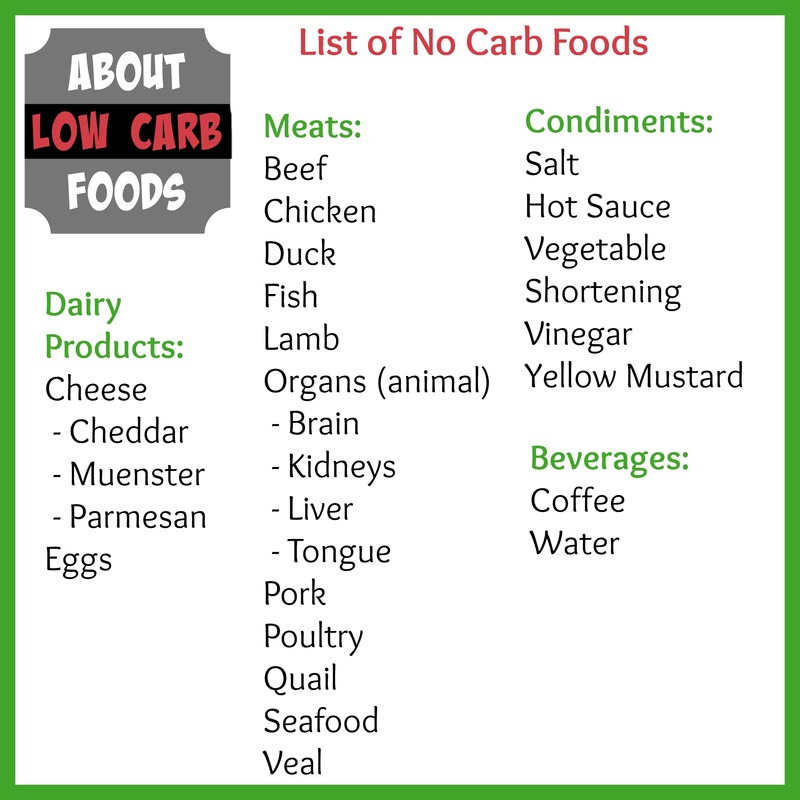 This list of low carb foods is divided into several groups, including meats, vegetables, fruits, oils, dairy products, whole grain foods, beverages, and dressings. 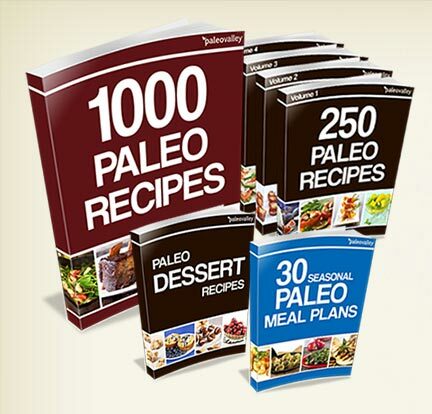 There is a wide selection of foods and ingredients for preparing healthy, nutritious recipes. 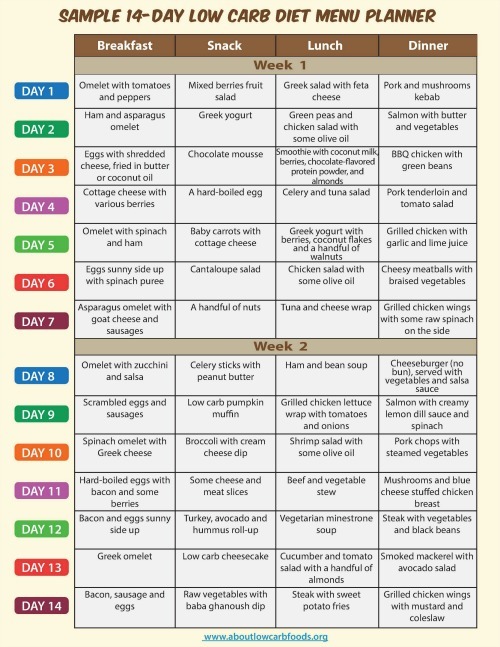 This list is also helpful in that you can use it to modify classic recipes and make your own low carbohydrate versions. Meat – meat is usually low in carbohydrates and rich in protein. If possible, consume meat from grass-fed animals. Chicken, lamb, and beef are the best options. Fish – it’s advisable to eat fish that’s caught in the wild. Haddock, trout, and salmon are the better options. Vegetables – green is the best color for this category. Cauliflower, broccoli, and spinach are the best ones. Carrots, although not green, are still part of the vegetable group. Fruits – what fruits can you eat on a low carb diet? Strawberries, blueberries, pears, oranges and apple are fruits that will give you an extra boost of vitamin C without the carbohydrates. Fats and oils –cod liver, olive, lard, butter and coconut oil are your best low carb options to be consumed once in a while for a complete balanced diet. Eggs – opt for pastured and/or omega 3-enriched eggs. Nuts and seeds – sunflower seeds, walnuts and almonds will give you the strength to sustain the low carb lifestyle and be healthy. Beverages – water, unsweetened coffee and tea. Bread – what bread can you eat on a low carb diet? 100% whole wheat bread. Dressing – mustard, mayonnaise, tartar Sauce, Blue Cheese, French and Italian salad dressing, sour cream, vinegar, barbecue sauce, and soy sauce are great examples for low carb dressing. If you noticed, there is bread that’s listed above. You may ask why bread is on the list, but remember that certain carbs are acceptable on a low carb diet. Low carbohydrate diets do allow a limited amount of carbohydrates in the form of whole grain foods, hence the term “low carb”. 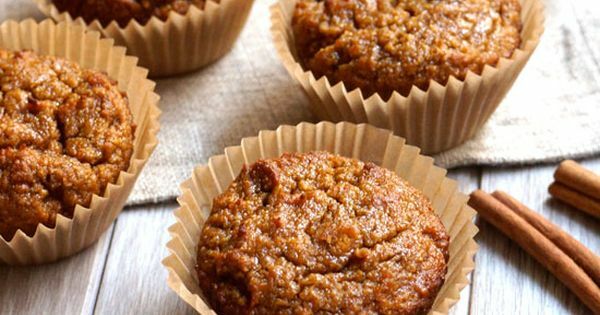 The type of bread that you can eat on a low carb diet should be 100% whole grain with lots of fiber because this has a reduced carbohydrate content and fewer calories. You can have these intact whole grains – such as barley and brown rice – as part of a slightly low carb diet. The starch found in whole, intact grains is broken down more gradually into glucose, making it less likely to cause the sharp spikes in blood sugar levels than that found in refined grains – such as white rice – or grains ground into flour – including whole wheat flour. Whole grain pastas, cooked “al dente” (slightly firm), are also more slowly digested and therefore better tolerated. Cooking pasta “al dente” ensures that it’s broken down into sugar more slowly. Fruits can also be tricky because lots of fruits tend to have lots of carbohydrates in them, primarily the simple sugars glucose and fructose. In fact, some of the more popular low-carb diets differ in their opinion of fruit, depending on whether they rely upon glycemic index or glycemic load – South Beach, Zone – or the total carbohydrate content – Atkins. However, if you stick to the fruits listed above, you’ll get an extra boost of vitamin C, antioxidants and phytonutrients while remaining relatively low carb. There are foods available with no carbohydrate content that regulate your blood sugar levels and help keep them stable. This is important as eating carbohydrates causes blood sugar levels to rise, which could lead to weight gain and obesity if excess amounts are consumed. Adding these zero carb foods to your diet can help manage your weight and control your blood sugar levels. 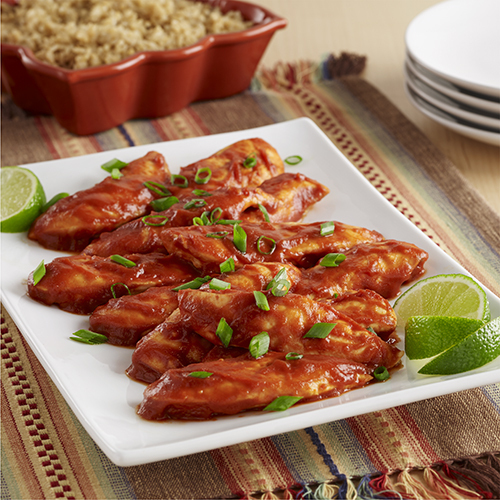 Products that are rich in protein and/or fat have a very low carb content or are completely carb-free. There are some beverages too that contain zero carbs. Carbohydrate grams can add up quickly when consuming sweetened beverages. Water, black coffee (without the creamer) and most diet sodas are good examples. Water, however, is the best no-carb drink option. Studies show that consuming diet drinks containing artificial sweeteners, such as sucralose, saccharin or aspartame, may increase your risk for weight gain, metabolic syndrome, heart disease and type 2 diabetes. What can you not eat on a low carb diet? Sugars, sweets and other foods that have artificial or added sugar and flavorings should be avoided, as well as pastas and breads (unless they are 100% whole grain). Caution should be taken with packaged and processed foods. These highly processed foods contain preservatives and small amounts of carbohydrates. Avoid sausages, hot dogs, deli meat, cold cuts and other processed meats.